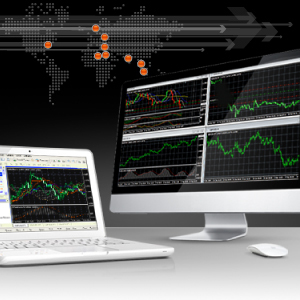 FXOpen is one of the world’s biggest retail forex companies well-known for its trader-oriented innovative technologies. It proved to be the market driver by being the first to introduce Sharia’-compliant accounts, Mini accounts and a MT4 ECN trading platform coupled with 0.1 lot execution and advanced Money Management technology (PAMM accounts). Now FXOpen has more than 217,000 active accounts (Micro, Standard and ECN) and over $65bn in traded volume passing through its platforms on a monthly basis. The company plans on expanding aggressively and aims to double its local offices within the next two years.